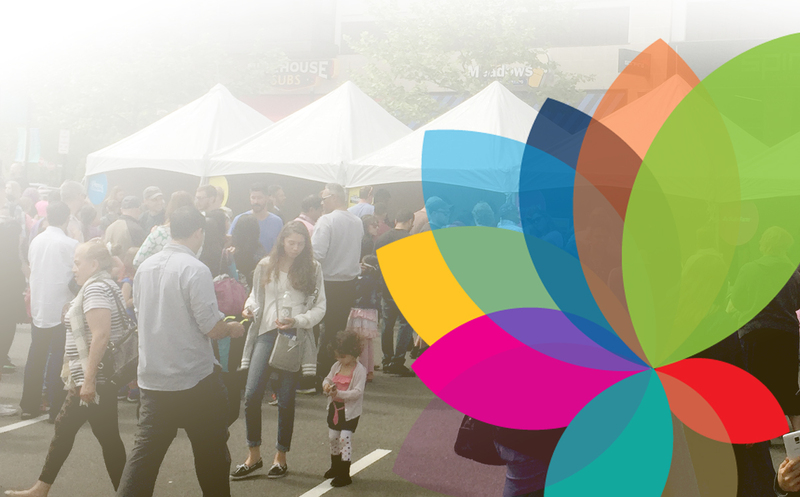 After undertaking new challenges elsewhere at the Live Well Loudoun Festival, come to the Beer and Wine Garden to relax with your favorite beverage. Sit back and enjoy a cold drink from Loudoun County breweries and wineries. If you are a beer drinker, consider trying local wine as one of your Festival challenges. 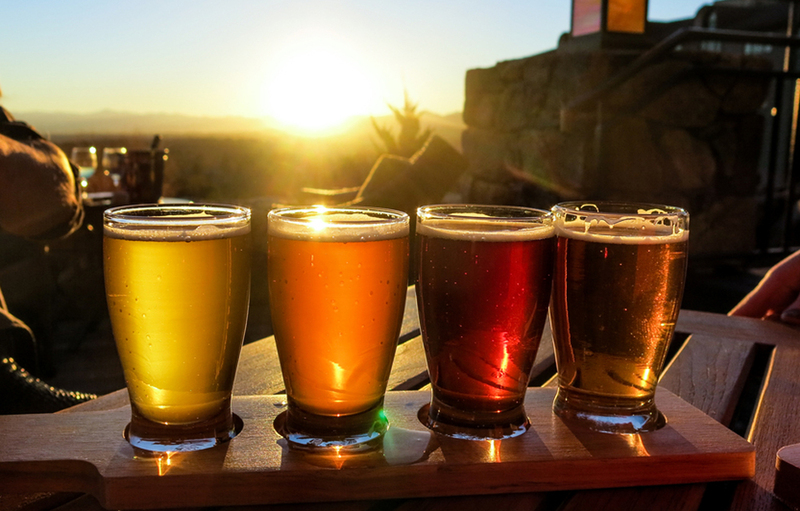 If you are a wine drinker, expand your palate with a variety of locally-made craft beers. Rain or shine, make plans to stop by the Beer and Wine Garden.